Doing a quick self-exam is a quick, easy way to check for swollen lymph nodes and other lumps or bumps that could cause concern. These glands that are commonly found in the neck, armpit, groin and back ear are an important part of the immune system that helps your body ward off infection and disease, so they can also serve as a warning sign for many diseases and conditions. 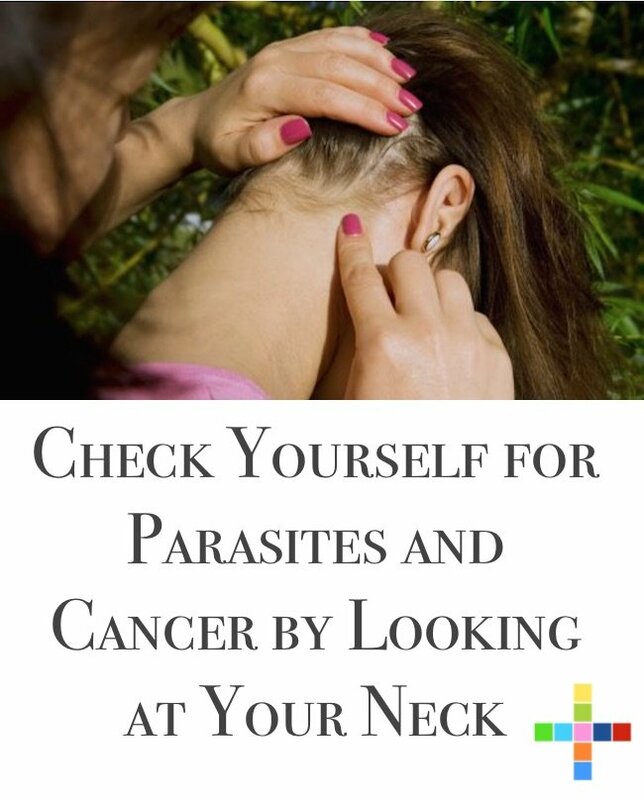 In fact, by simply checking the lymph nodes in your neck, you can tell if you may be at risk for parasites and cancer. Your lymph nodes are small, kidney-shaped glands that transport nutrients, waste, and fluids from the bloodstream and body tissues. 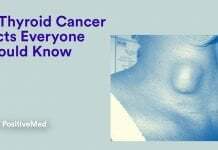 Typically, lymph nodes are not uncomfortable or painful, and you’ll likely not even know they are there. However, if one of your lymph nodes becomes swollen or inflamed, that’s a good indicator that something is wrong. In some cases the glands may return to normal size without treatment, but in other cases effective treatment is required. The exact treatment approach depends on the cause of the symptom. For example, if cancer is suspected, your doctor will perform a biopsy of the lymph node to help confirm the diagnosis. If the issue is a viral or bacterial infection, medication will be prescribed. Additionally, other holistic or natural remedies may be applied to effectively treat the condition in many cases. Homeopathic remedies can be applied to treat swollen lymph glands. Mercurious solubilis, kali muriaticum, and other treatments as well as homeopathic tincture can help drain the lymphatic system and stimulate an appropriate immune response. Herbal remedies may also be applied to treat the condition. Garlic is one of the most well-known natural anti-inflammatory and antibacterial treatments. It will help reduce inflammation and support regular immune function. Other herbal remedies that should help include Echinacea, licorice root, turmeric, ginger, goldenseal, colloidal silver, cleavers, and more. Vitamins and minerals can also support the immune system and restore lymphatic function. Vitamin A, vitamin C, zinc, selenium, vitamin D3, fish oil, and probiotics are all effective remedies depending on the cause of the inflammation. If you have recently completed a self-exam or have simply run your hand over your neck or behind your ear and discovered a lump, it’s likely that a swollen lymph node is the cause. 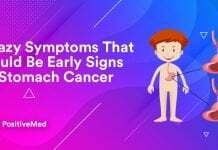 While the issue might be minor, it is important to consult your doctor, as the inflammation could be linked to more aggressive concerns, such as a bacterial infection, parasites and cancer.